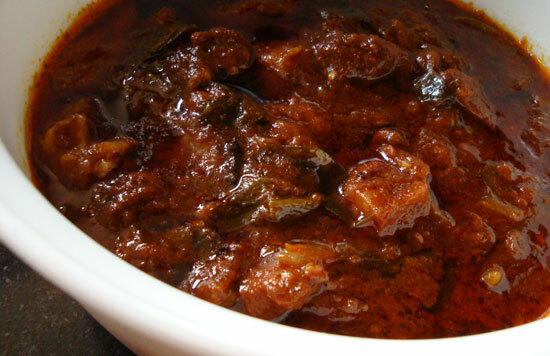 Pandi curry a.k.a Coorgi Pork a.k.a Kodava style pork is a rich, spicy, semi-dry pork preparation from the Coorg region of Karnataka. This dish is characterized by the use of Kachampuli which is a souring agent invented by the Coorgis. The Spicy Pork Curry is a savoury delicacy that is very popular in Northeast India. 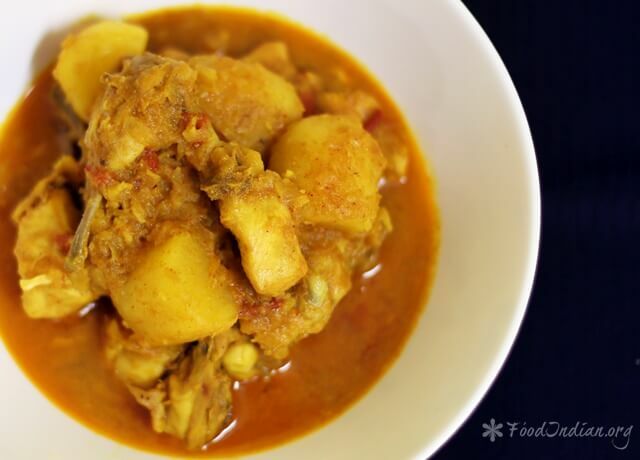 Sujata Limbu has shared her recipe for a Spicy Pork Curry and the step-by-step guidance provided by her for this recipe will guide you and help you create this delicious dish.